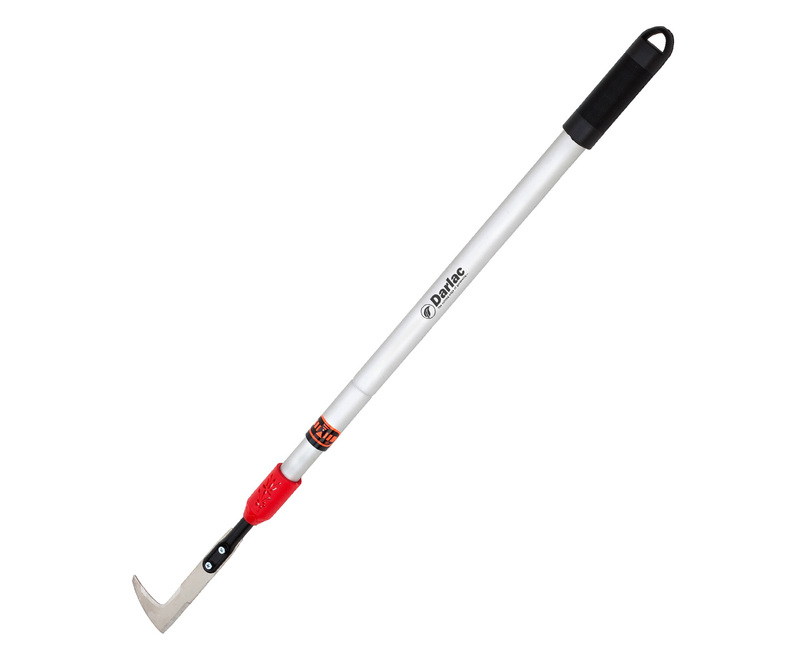 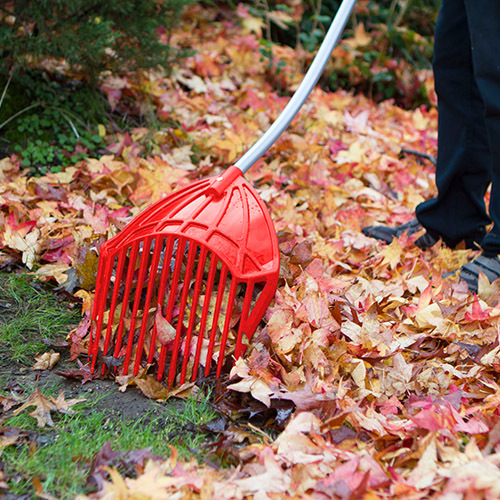 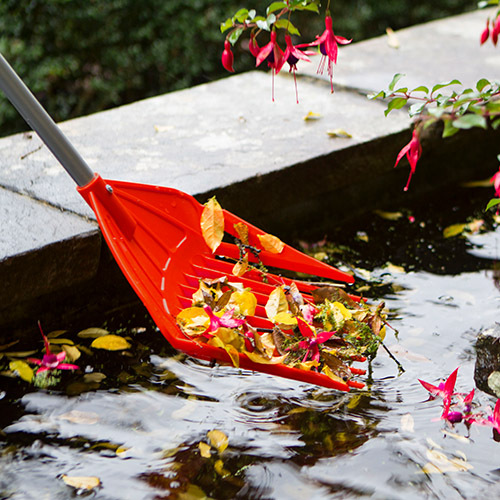 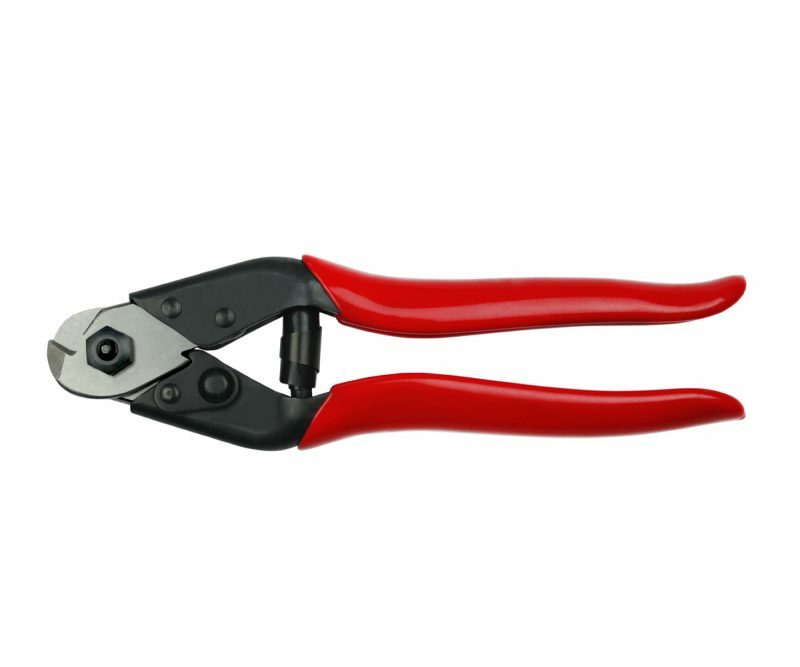 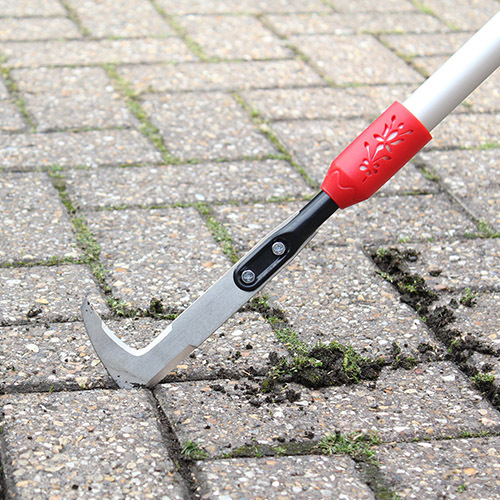 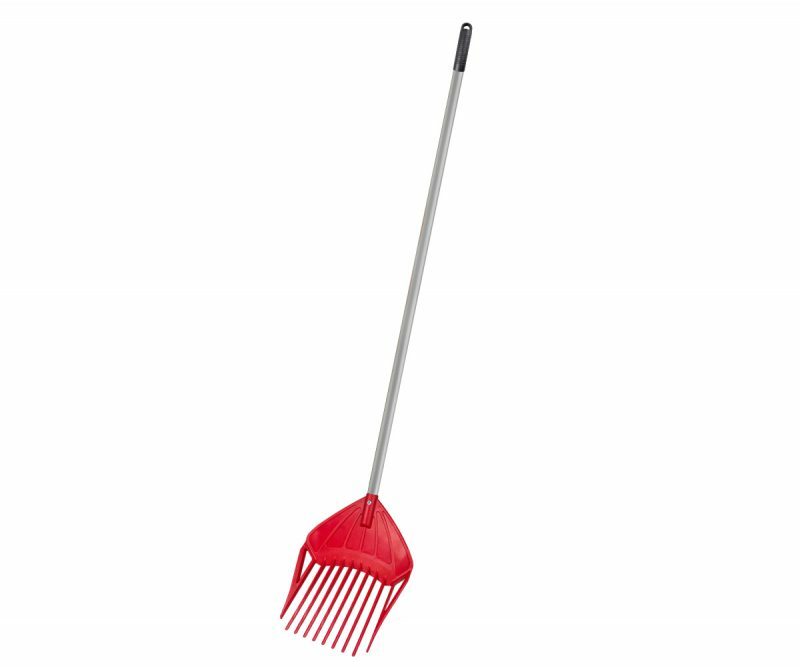 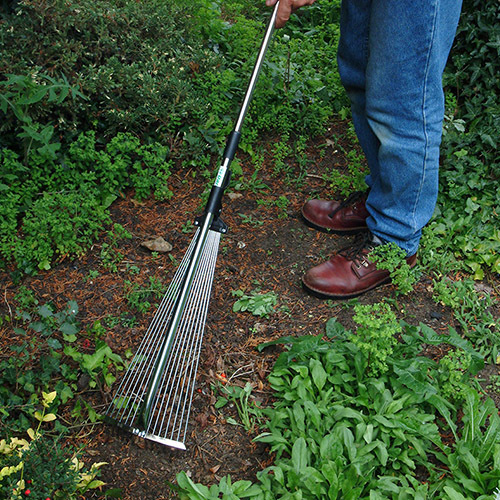 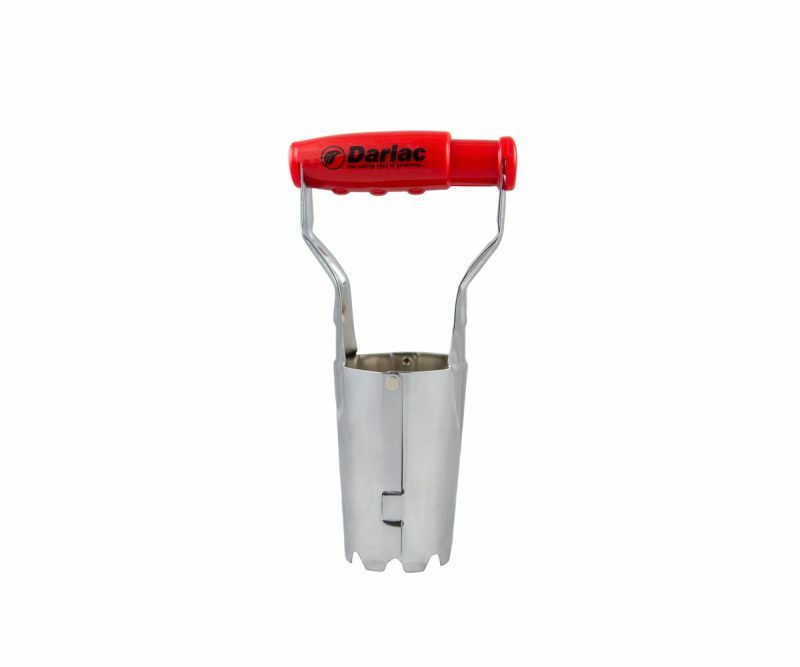 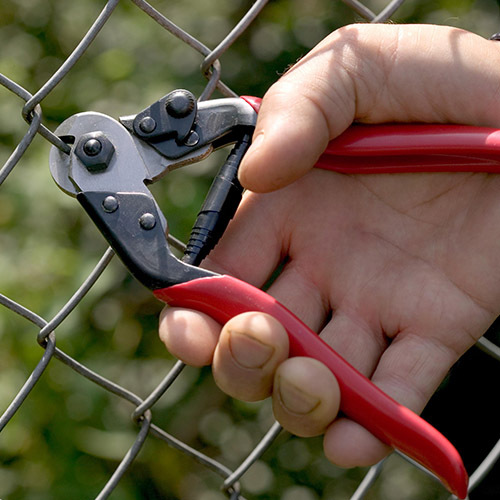 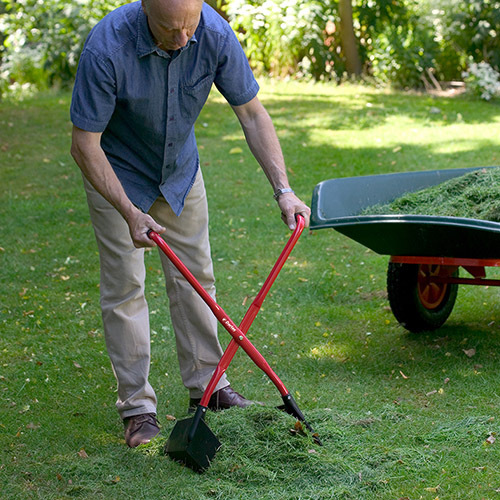 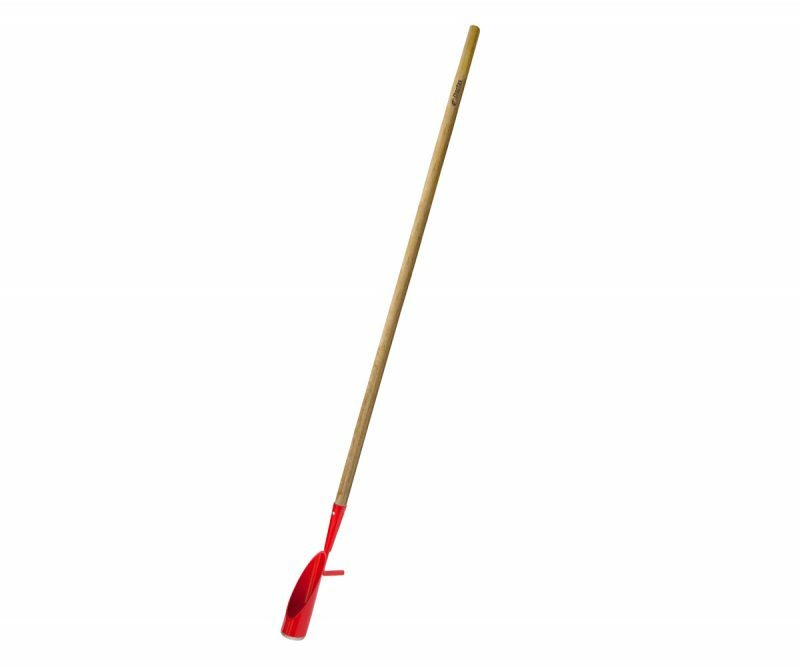 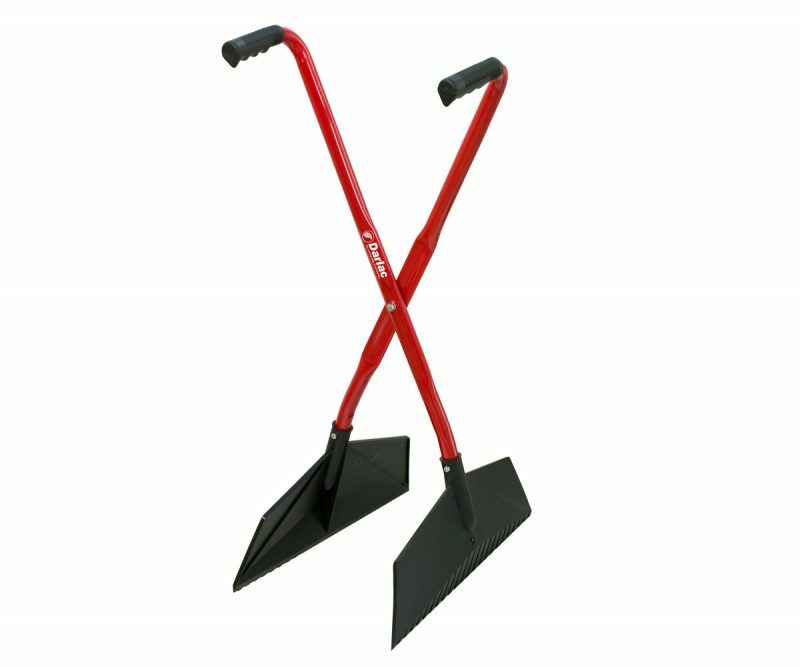 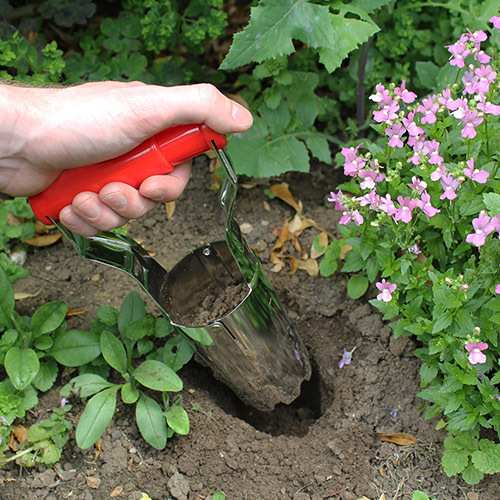 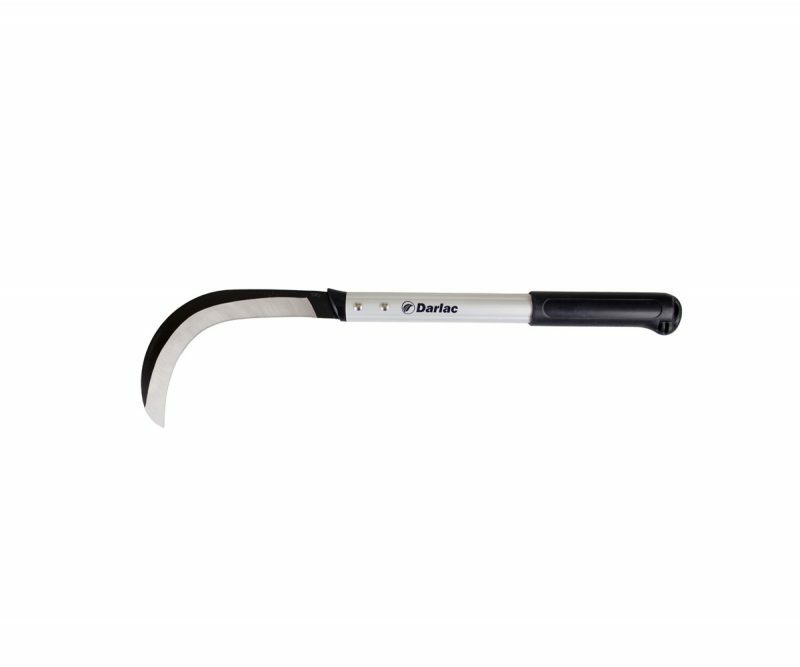 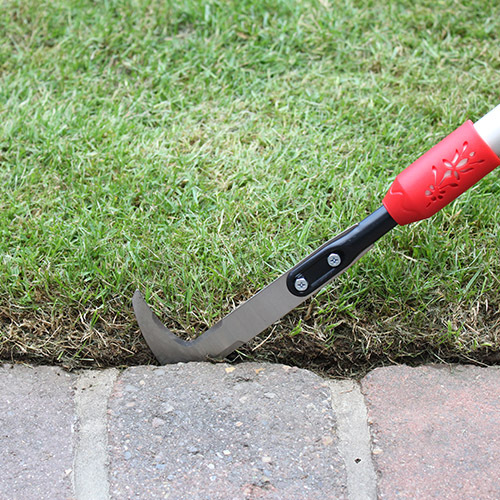 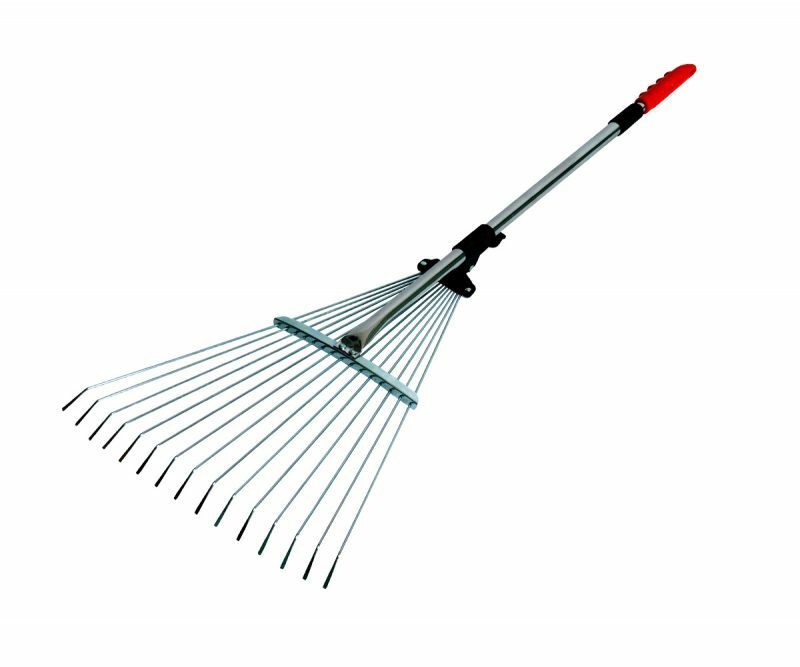 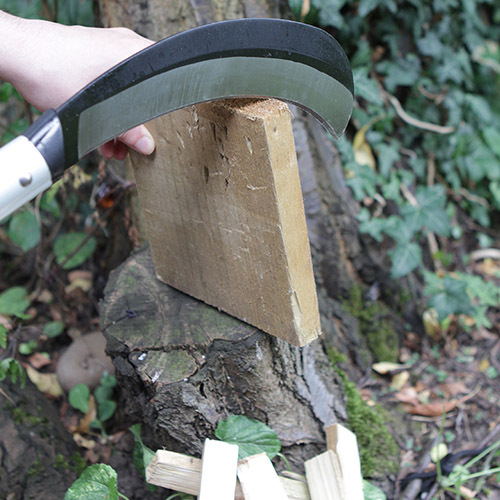 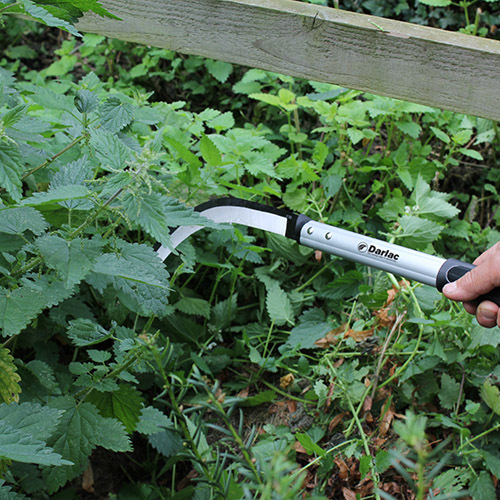 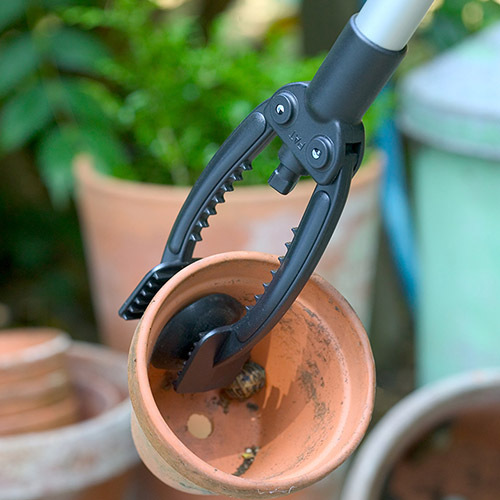 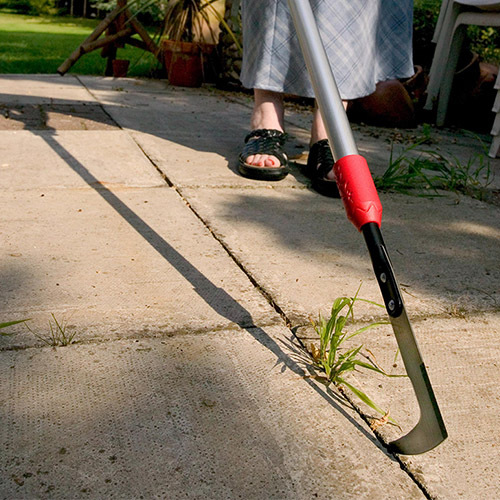 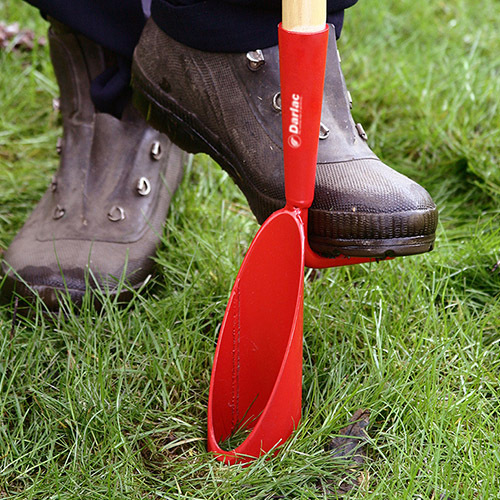 An easy way to remove grass and weeds from between difficult to weed patio slabs, driveways, path edges and block paving without having to bend or kneel. 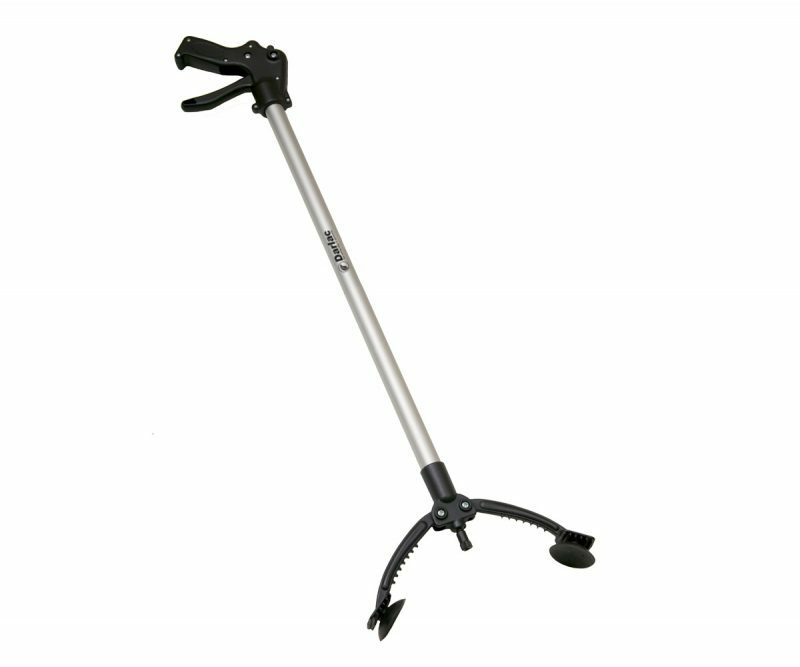 The lightweight aluminium handle telescopes from 71 cm to 124 cm, and can be adjusted to the perfect length for the user. 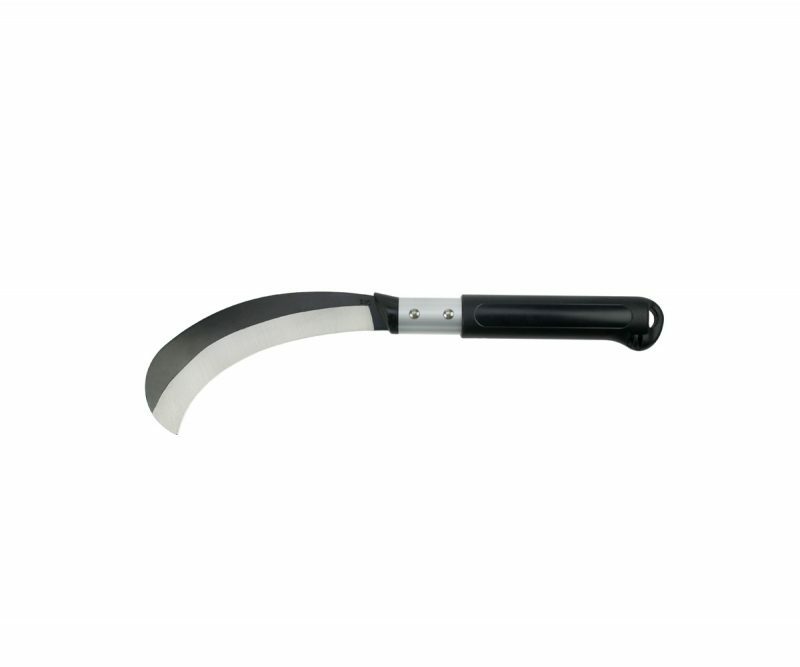 Stainless steel blade which is replaceable.